All American Self Storage is locally owned and has been providing the most outstanding Storage Units San Mateo has to offer for over 30 years. 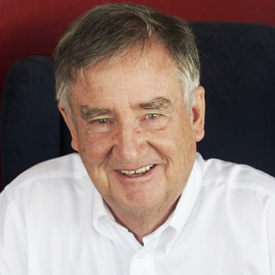 Bill Kenney is the Managing General Partner of All American Self Storage. In 2010, he was inducted into the Self Storage Association’s (SSA) Hall of Fame, for his 30 years of service to the industry including his recent assistance with establishing a scholarship fund for SSA family members and employees. He currently serves on SSA Foundation responsible for furnishing those scholarships, one of his greatest joys. He’s developed several Northern California facilities and worked as a consultant on many other self storage projects. Besides All American, he is a partner in another Bay Area facility and is general manager of yet another. He’s a Past President of Self Storage Association, a group representing approximately 6,000 U.S. member companies who own, operate, and service member facilities throughout the United States. Evers Dawn Nuckels was born in Chambersburg, PA and grew up in Hagerstown, MD. He joined the Air Force Cadets and was stationed in San Antonio, TX. After leaving the Service, he moved to Denver, CO where he attended Pre Law School, married Bobbe Pruyne in January of 1952 and moved to California where they lived in Hillsborough until his death in 1993. He and Bobbe had five children, four boys and the youngest a girl, who was killed in a car crash at the age of 19 in 1978. Dawn was a Life Underwriter with New York Life Insurance Company, starting with them in 1952. He was the Chairman of the National Association of Life Underwriters Political Action Committee for three years. 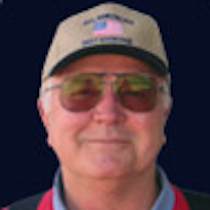 He was a member of the California Association of Life Underwriters, was a past President and a National Committee Man. 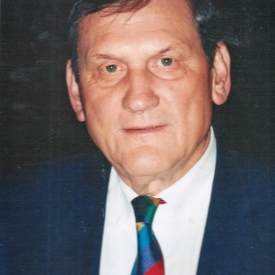 He was the first chairman of the Political Involvement Committee and Past President of the Peninsula Life underwriters Association. Dawn was interested in sports and was Chairman of the San Mateo High School Boosters Club. He also served as President of the San Mateo Rotary Club. He joined good friend Bill Kenney in developing the All American Self Storage Facility and worked with Bill until his death in 1993. Pat began with All American Self Storage April 1, 1998. 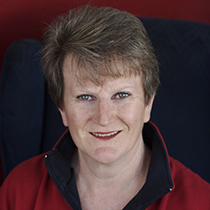 Pat serves on a dizzying amount of boards and leadership groups. Her background in customer service and sales comes from working with Holiday Inn and Crowne Plaza Hotels for 33 years in Operations, Sales and Food & Beverage. Pat’s only daughter, Christina, lives in St. Paul, MN with her partner Sheryl. T.J. began with All American Self Storage in August 1986, just a matter of months after the doors opened for business, December 1985. T.J. is a longtime resident of Burlingame, married with three children, and owns his own business, One Stop Signs. 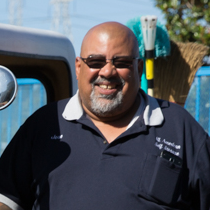 Jose began with All American Self Storage in January 1999. 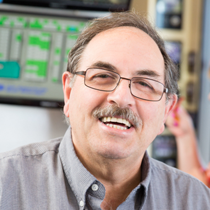 His background in maintenance comes from working as a warehouseman, Long haul truck driver and refrigeration mechanic. Jose is married with three children and three grand-children. 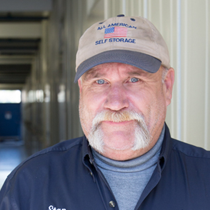 Stan began with All American Self Storage in February 2004. Stan spent 6 years as a professional drag car racer in his early years. He was with the maintenance department of Bonnie Brae Terrace for 22 years. He has been a longtime resident of Belmont and San Carlos and is married with one son. Roy has been with All American since 1987. Roy worked in construction for 22 years and has been a long time cycling enthusiast.